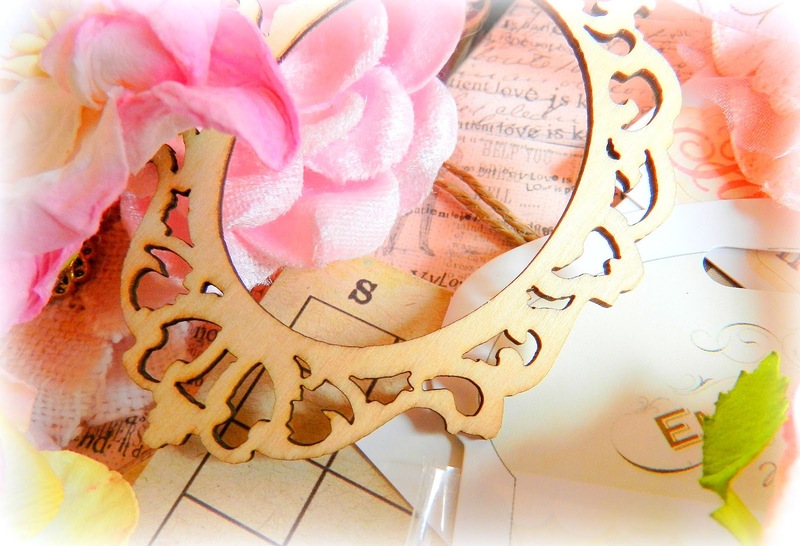 Erin Blegen: My Scrap Cabin: Reminders & a (Giveaway) Sneak!! Hey everyone! I just wanted to make note of a couple reminders as we near the end of the month! First of all, my giveaway for September closes in just 6 days, so if you haven't yet entered, be sure to do so! It's open to anyone, anywhere :)~! There are also six days remaining in the sketch challenge over at C'est Magnifique. The sketch is designed by my dear sweet friend Nadia Cannizzo and if you know sketches, you know hers- and they're fabulous! There's a great prize to be won and you don't have to be a member of C'est Magnifique to play along. And remember, this week we're teaming up with Scrapperiket. The challenge is to use two different fonts and you have the chance to win yet another great prize!! Finally, I've put together my October giveaway and just to tease you a little bit, here's a teeny little sneak peek at what's to come! It's a very feminine lot :)~ you're sure to love it! !